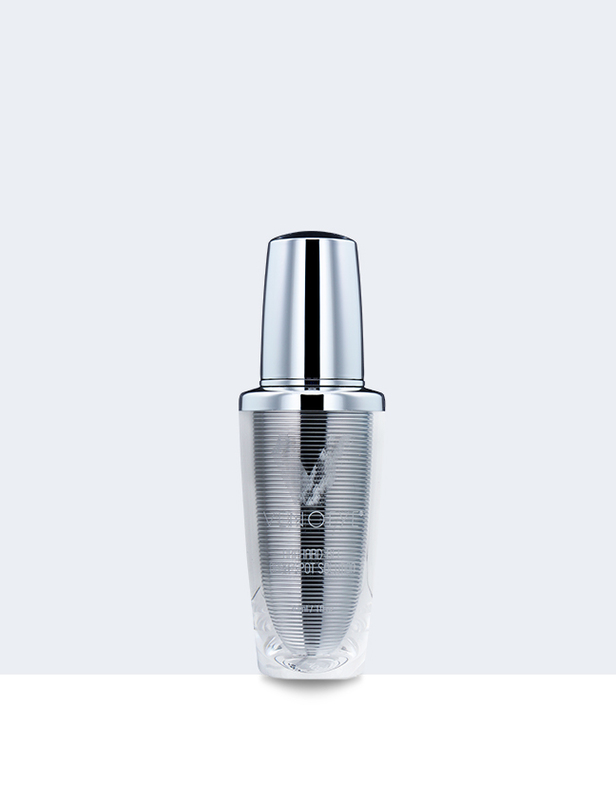 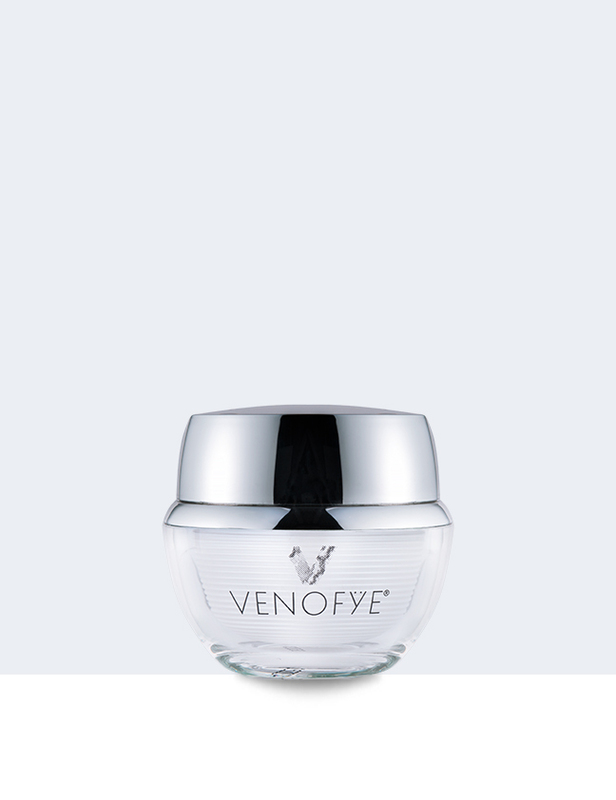 Revitalize mature and fatigued skin with Venofye’s Apitoxin Collection. 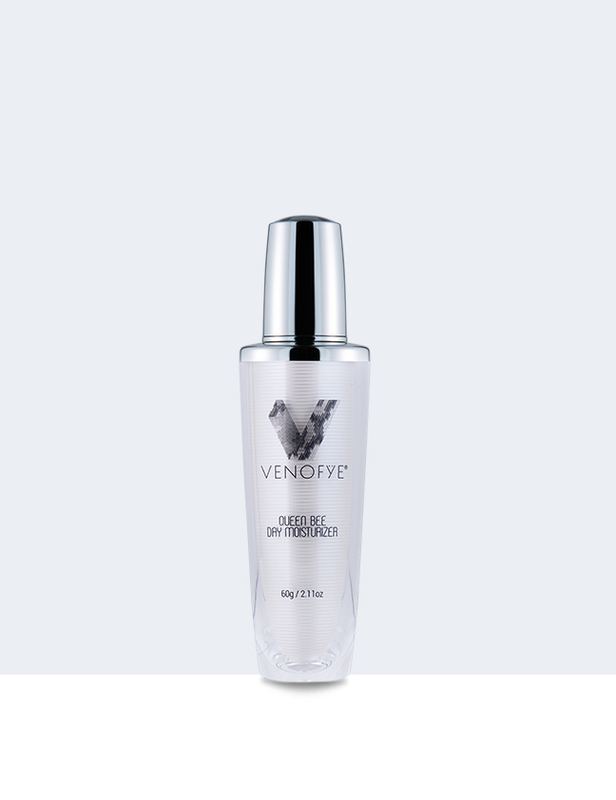 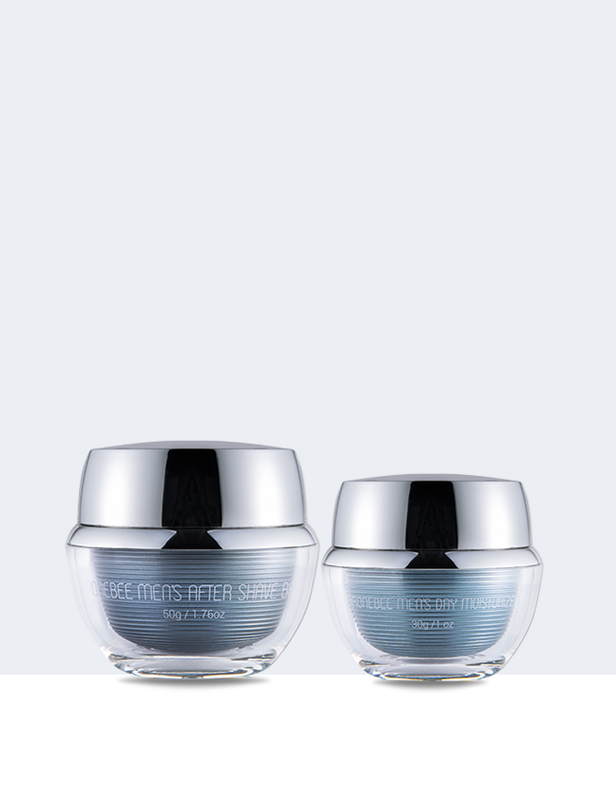 Infused with Soluble collagen, powerful botanicals, extracts and anti-aging ingredients, this luxuriously powerful lineup helps to encourage denser, smoother and more radiant looking skin and a dramatic reduction in the appearance of fine lines and wrinkles. 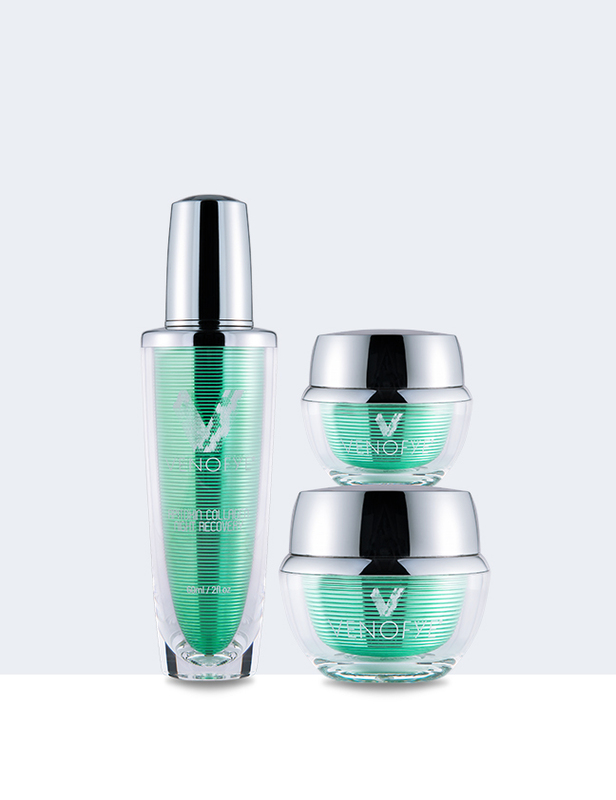 The Apitoxin Collagen Collection currently includes Apitoxin Collagen Night Recovery, Apitoxin Collagen Mask and Apitoxin Collagen Cream.